Before getting to the good stuff, allow me to answer a question many of you have asked - the question my mother would ask. How are you actually helping your clients? "I help leaders make important decisions." I can be helpful when leaders and their teams must make key decisions. They may be creating a viable business model, preparing to raise capital, working to overcome barriers to growth, preparing to sell the company, or strengthening team function and leadership. OK - What is my contribution? Clarity of purpose, proprietary analysis framework, goal driven process, realistic options, creative questions, risk assessment, and a large network of resources. And valuable added bandwidth with a CEO and board perspective. These are my Value Adds. At moments of real importance, I will contribute to you making better decisions for your company and for yourself. Advisory Assignments: Engagements are generally on a retained advisory basis - over a period of months - acting as a counselor to the CEO and leadership team. We take on special projects when a specific issue or decision must be addressed. Or serve as an advisor to the CEO and leadership team as they go through an important transition or transaction. Board of Directors: I serve on the board of directors when a longer term commitment is needed. Unless you are a successful serial entrepreneur, raising equity capital is difficult. The process is complex and foreign to many business leaders. 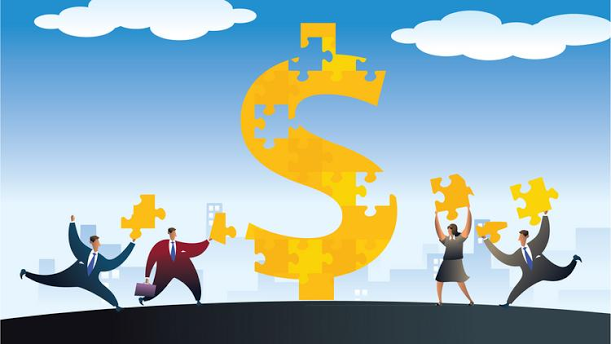 My article entitled " Raising Equity Capital - Getting Started " outlines how to match the financial requirements of your business to investor requirements. Raising equity capital is not just about the money. Success requires finding the right investors - investors who want to be in a relationship with you - and building a relationship that will last for years.